It’s been several years since his mysterious disappearance at the end of The Bourne Ultimatum. Jason Bourne has resurfaced at a time of intense global instability. 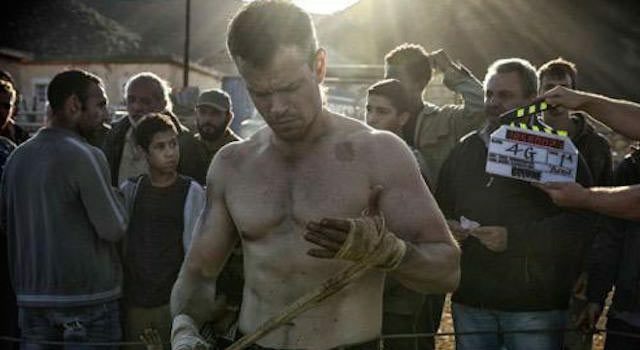 Universal Studios has released the first full trailer for the fifth film in the acclaimed series, marking the return of both star Matt Damon and director Paul Greengrass, who collaborated on three Bourne films, the last being Ultimatum in 2007. If the film follow real time, it’s been 12 years since Bourne fell off the grid and disappeared, as the first three Bourne films (not including The Bourne Legacy) are all set in 2004. Check out the first trailer below. What do you think? Sound off below!